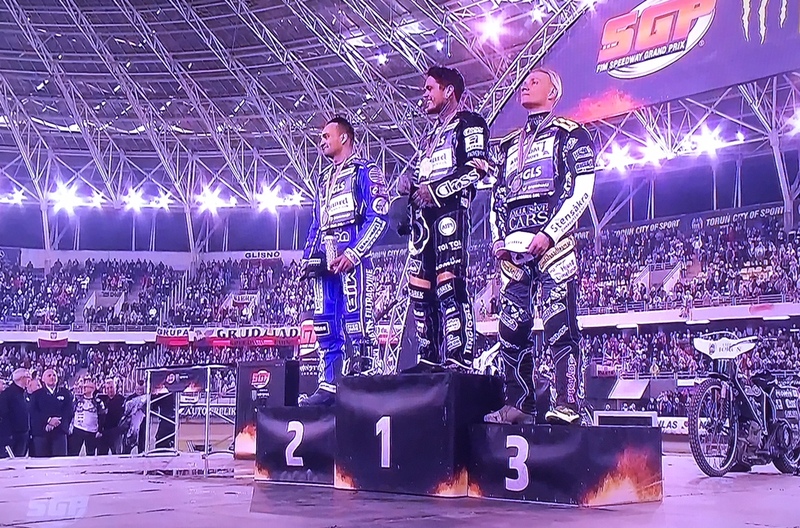 His first podium in SGP series after a tough season with injuries, an awesome achievment! 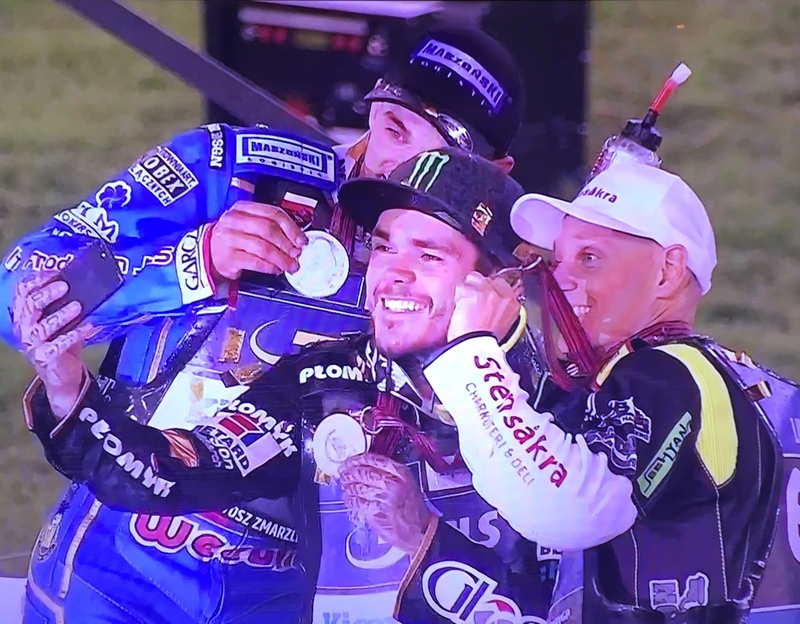 It was all decided in the last race in the Polish GP in Torun. 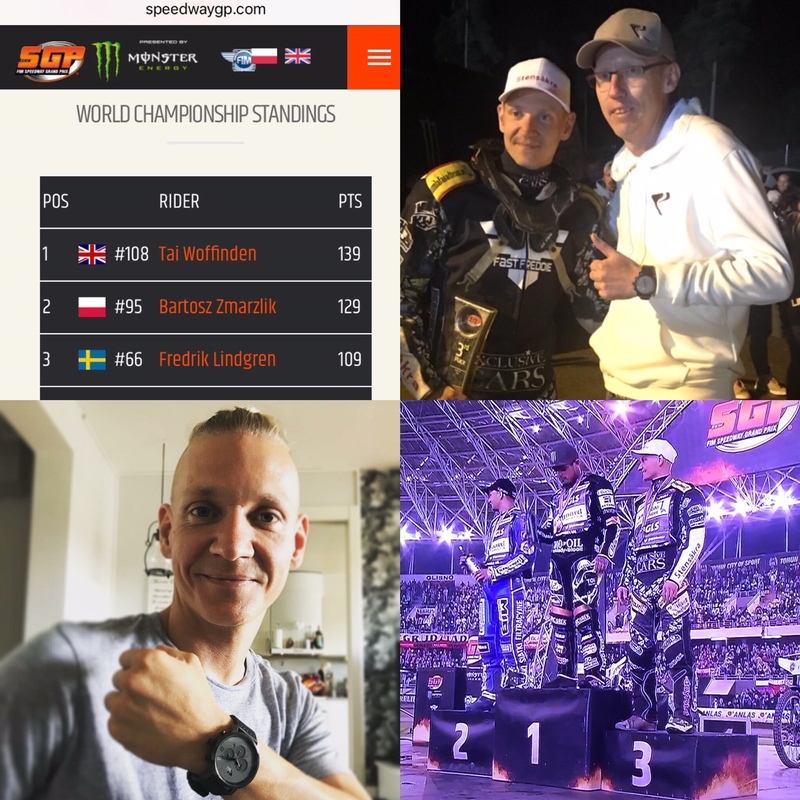 We are very proud to have the well-known nr66 as a RacingTime.se ambassdor!